THE MAASAI MARA LEOPARD GORGE CONSERVANCY IS A CONSERVANCY PROJECT DRIVEN BY 7 MAASAI FAMILIES WHO OWN THE LAND WHERE THE CONSERVANCY AND KANDILI CAMP IS LOCATED..
Community members joined and established this private conservancy area comprising more than 200 hectars to protect and preserve this land, known as the Leopard Gorge, rather than devoting the land to grazing or agriculture. The Leopard Gorge is a unique location where the well-known BBC TV series Big Cats was filmed. It is an elevation surrounded by trees, from where the big cats can see thei prey. Out of Africa were filmed. A wonder within this marvellous and exclusive ecosystem which for our guests to visit. The Double Gorge can only be visited by car due to the threat posed by the big cats lying in wait for their preys. Kandili Camp is the only camp located within this conservancy area, offering a protected site full with wild life that you can enjoy on a car or walking safari, in total privacy and quietness. 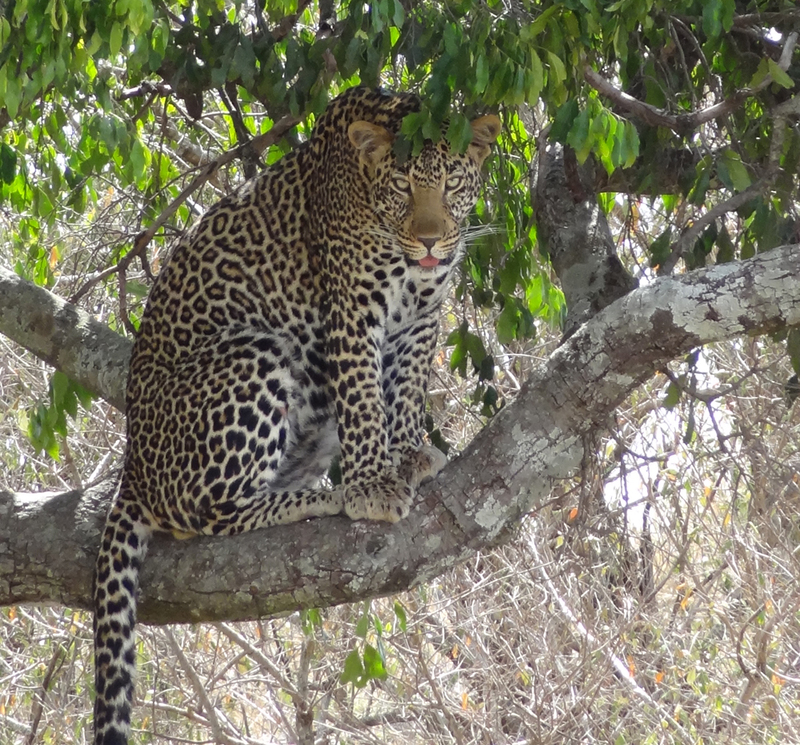 Kandili Camps Ltd. established a long-term agreement with the Masais owning the land to manage the camp and to ensure together, the implementation of a coordinated and effective plan to preserve this natural habitat. Guests at Kandili Camp contribute a small amount of money to protect this unique environment and fund various community projects. All our stuff members are Masai people trained in Kandili Camp. Implement corporate social responsibility initiatives to benefit local communities. Strengthen the local community through training and employment of its members in the tourism sector and facilitating the sale of their hand craft products. Supporting the education of children by improving the school with educational materials and facilitating the availability of fresh water. Maintain high quality standards, while ensuring a low environmental impact of our commercial activity. All our staff is trained to keep a waste-free area. Cooperate with local institutions, such as the Kenya Wildlife to protect the enviroment. Kandili Camp pays special attention to the immersion of the traveller in the local culture. In addition to the traditional walking and car safaris, we organise visits to the nearby local school and Masai village (Manyata), where most of our workers come from. The income from these visits is destined entirely to the community.